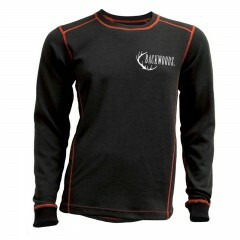 Backwoods thermal base layers are a great way to stay comfortable no matter what the weather outside. 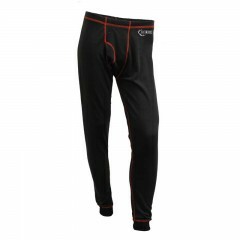 They're thick enough to keep you warm but thin enough to wear under any clothing. 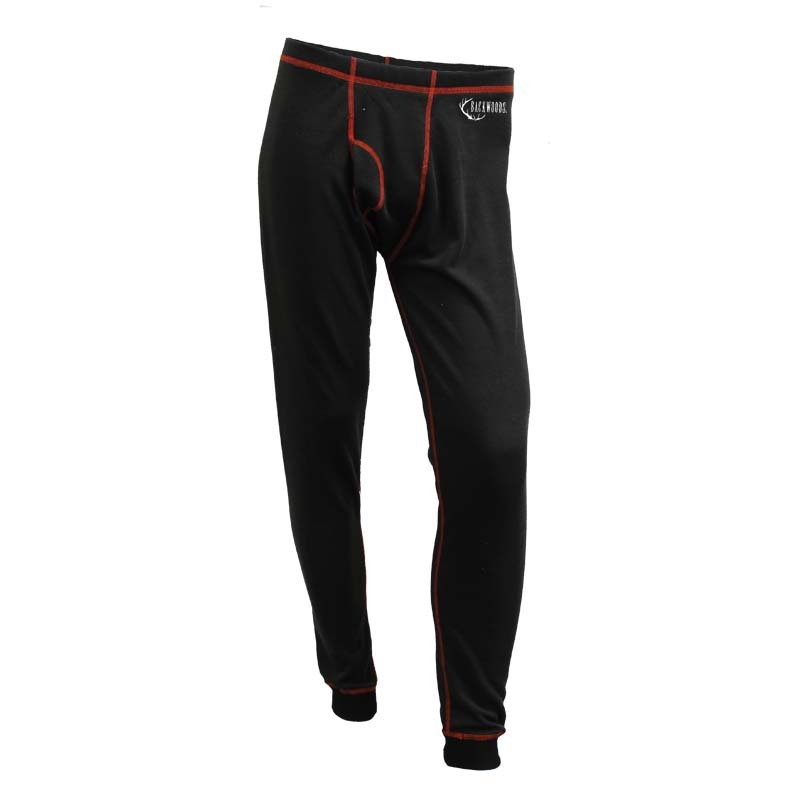 Most importantly they're breathable and moisture wicking. 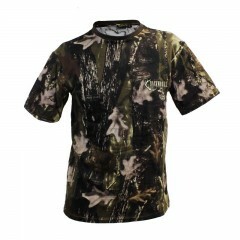 Other T Shirts & Base Layers.